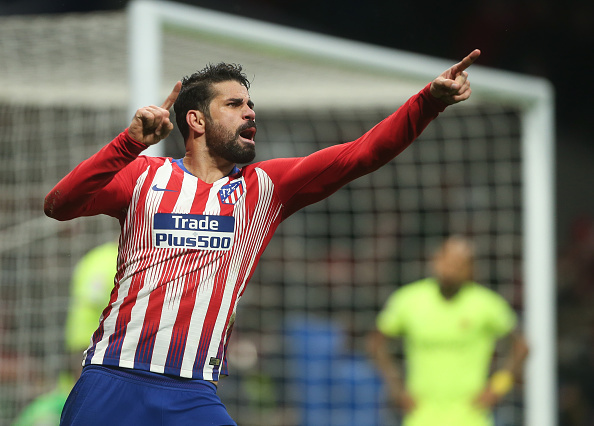 Atletico Madrid have comfirmed Diego Costa will undergo surgery on a foot injury but have not put a timescale on his likely absence. The striker will return to Brazil to undertake his operation following an injury sustained last month, that has been troubling him in recent weeks. The 30-year-old has netted just four La Liga goals in the calendar year but recently ended a nine-month scoring drought in the league when he netted against Barcelona. Costa has previously undergone surgery on his left foot when he suffered an injury to his fifth metatarsal. Summer signing Nikola Kalinic or youngster Borja Garces are now likely to be afforded more game time for Los Rojiblancos.